The Peace and Security Council (PSC) of the African Union (AU), on 21st March 2019, followed a briefing by the Commissioner for Peace and Security, Ambassador Smaïl Chergui, on the situation in the Central African Republic (CAR), in particular the Talks held from 18 to 20 March 2019, in Addis Ababa, between the Central African Government and armed groups. 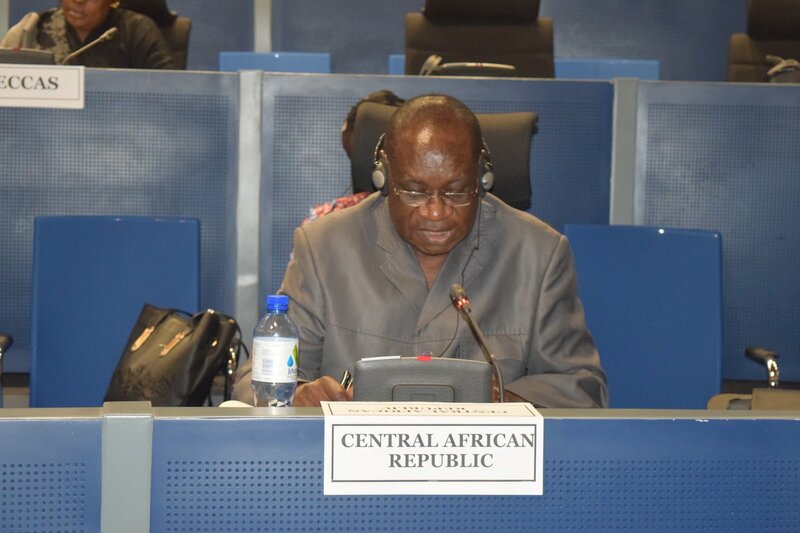 Council, recalling its previous Communiques and Press Statements, took note of the Press Statement issued by the Chairperson of the Commission, on 19 March 2019, as well as the Joint Communiqué of the AU, the United Nations and the Economic Community of Central African States (ECCAS), on the situation in the CAR. Council welcomed the consensus reached by the signatory parties to the Political Agreement for Peace and Reconciliation in CAR, through the Mediation of the Commissioner for Peace and Security, Ambassador Smail Chergui, with regards to the formation of an inclusive government in the context of Article 21 of the Political Agreement. Council noted with satisfaction the spirit of compromise and the high sense of responsibility demonstrated by the Parties, which will thus enhance and further consolidate the inclusiveness of the Government under the Political Agreement. 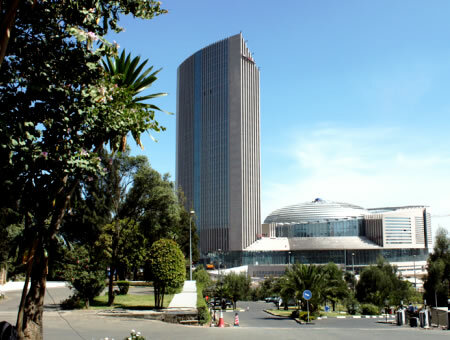 In this regard, Council urged all the Central African actors to scrupulously comply with the commitments made pursuant to the Addis Ababa Talks and to endeavour, without delay, to implement effectively the Agreement reached, particularly the provisions relating to the transitional security arrangements and the establishment of the Follow-up Mechanism. 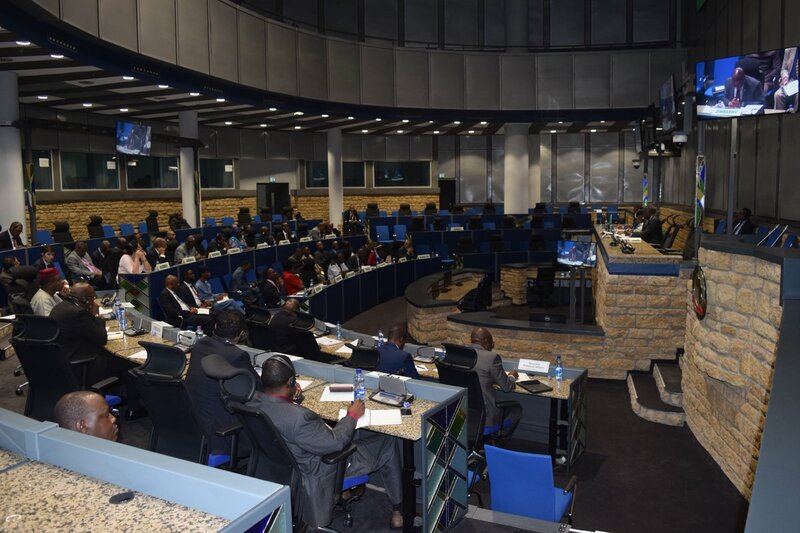 Council reminded the Signatory Parties of the need to always refer to the provisions of Article 34 of the Political Agreement to find the necessary compromise on the path to honouring their commitments. Council requested the Chairperson of the Commission to take the necessary measures to mobilise adequate support to assist in the implementation of the Political Agreement, including appropriate arrangements to build the capacities of the AU Mission for the Central African Republic and Central Africa (MISAC), to enable it to fulfil its mandate effectively, particularly the responsibilities of the AU as Guarantor of the Political Agreement. 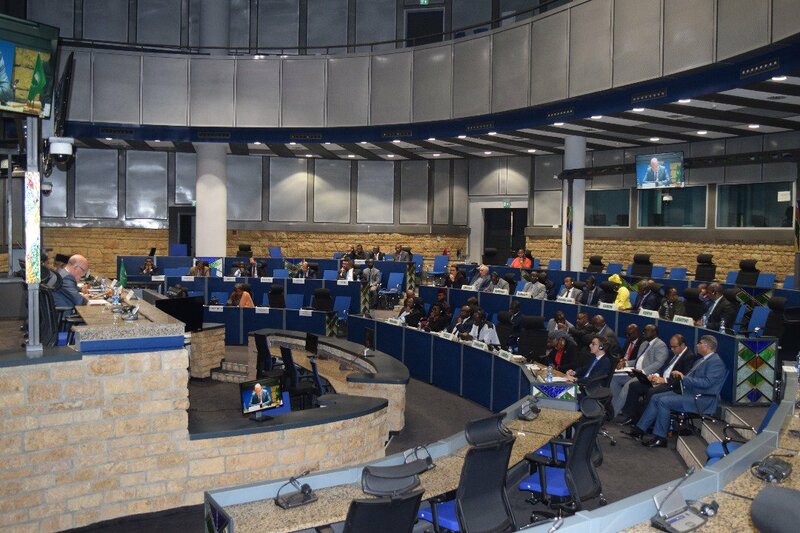 Council reiterated its appeal as contained in its Communiqué of 9 February 2019, for an effective and coherent support to the Signatory Parties in the overall implementation of the Political Agreement. Council decided to remain seized of the situation in the CAR.